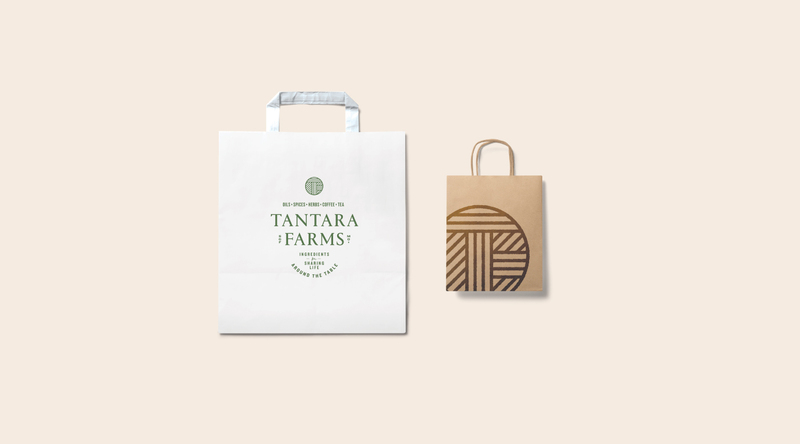 Tantara Farms is a unique store that will bring many different high-quality ingredients under one roof. Oils, spices, herbs, coffee and teas. This is a place for people seeking out better ingredients for their life and Tantara is here to create life-giving and memorable experiences. 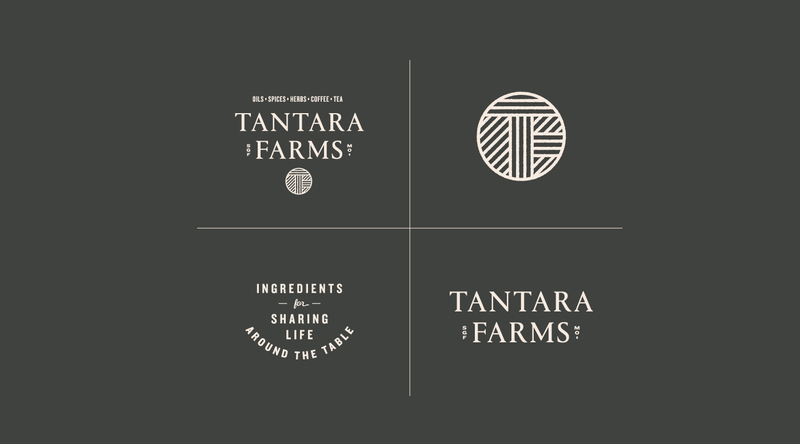 Tantara Farms is a new member of the Springfield community in healthy eating. The family-friendly personality makes it a great place to learn and try new things. Longitude partnered with them in order to define their brand and create an identity that would communicate it effectively. 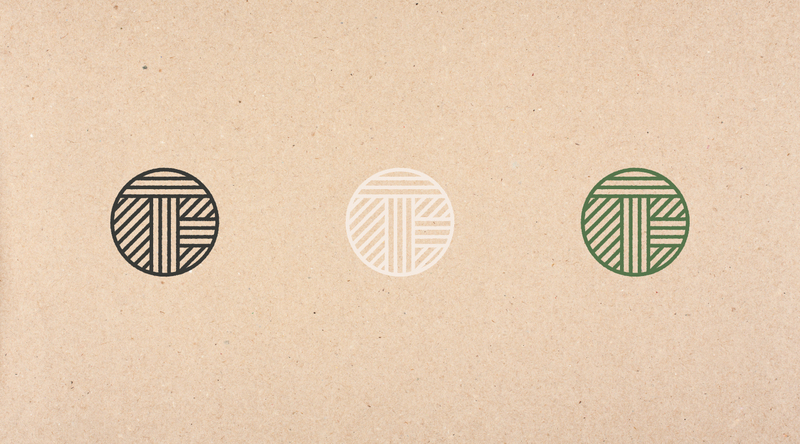 The rows in the brand mark for T + F while also implying a small family farm with multiple crops. Our target audience varies quite a bit for each item they sell, so we wanted to create an identity that could speak to the hipsters and your grandma at the same time. The final product should give them a fresh, modern, yet timeless aesthetic which they can build their brand on for years. "I can't recommend Dustin enough. He was so helpful in guiding us through developing our brand strategy. I know it will make us a better business. Not to mention his incredible design work!"